Editor’s Notes: Flyby News perspective is broadening from our not so humble beginnings to stop the Cassini flyby and reverse the arms race. Following the events of 9-11 our attention had to focus on a deepening darker side to shine the light on the truth of great deception and betrayal. Now Black Operations have their dirty fingerprints on deals that have supported a record Opium production in US-invaded Afghanistan, accounting for about 90 percent of the world’s supply. Such funds can enable black operations to go on with no oversight or responsibility of the harm created. Wars are also about resources, pipelines, fossil fuels, nuclear energy-weapons. The commitment for sustaining life is being sacrificed by mind control comfort and delusions of grandeur. No Dorothy, this is not Kansas and man faked landing and launching off the moon all those years ago. This hard to believe reality will catch up to humankind someday. Another element of suppression and discovery that Flyby News is highlighting is proof of technologically advanced civilizations in pre-ice-age times that had sent a code to share with their future, which is in our present from language and artifacts. Check the prior link for updates, background, and resources. Bart Jordan had deciphered measures from the Hellenic Greek, Basque, and Haidia language to pinpoint a five-sided pyramid and face at the Cydonia region on Mars for the NASA Viking 1 mission in 1976. This can be proven with an overlay of measures from the languages with the original Viking 1 photographs obtained by Harry Jordan. The time is coming soon for NASA to start being honest. A civilization requires truth to survive. Following are updated links at FlybyNews.com, which also gets shared via google and facebook.The Rebecca Solnit article, “The Age of Capitalism is over” supports the argument that we can succeed in stopping new infrastructure for fossil fuels and transform our energy and health policies toward a sustainable direction. Inspired by my efforts and interview with Senator Mike Gravel in 2011, and inspired by nature, protecting my community and home, I have launched an exploratory group to investigate stopping a fracked gas pipeline by a direct democracy initiative in the Commonwealth of Massachusetts. With the big announcement on a ban of fracking in New York, new infrastructure for a dirty fuel contributing to climate change and poisoning water should remain in Mother Earth. 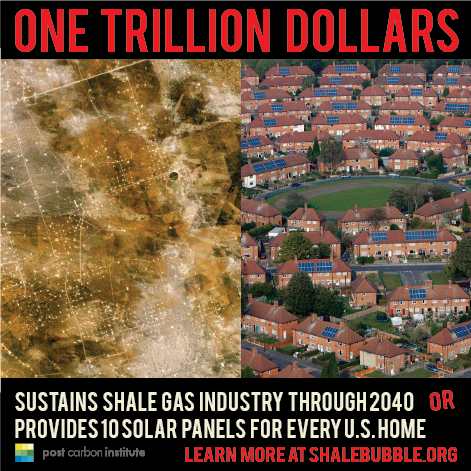 There are better solutions than geopolitical fracking, continuing wars and pollution. We have technologies capable of converting energy directly from the sun and wind. Panama 25 Years Ago Set Stage for Future Wars? The Anglo-American Empire’s War of Conquest. FlybyNews.com Stats – For the month up to 29 December, 2014. For pages visited the top spot goes to China 159,296 – U.S. is in distant second 11,381, Vietnam is a close third – 11,381, followed by Ukraine 4,082 and France 1,528 for the top five nations visiting Flyby News. For Flyby News wordpress stats, see this 2014 report! Dark Legacy – JFK & 9-11 is a film compilation by Flyby News that uses an array of films and music in a sequence that could help break the spell of mind control for many. Awakening to what is going down in our civilization and environment is vital in order to best deal with current realities. The clips used are some of the most revealing and creative work during times of universal deceit.